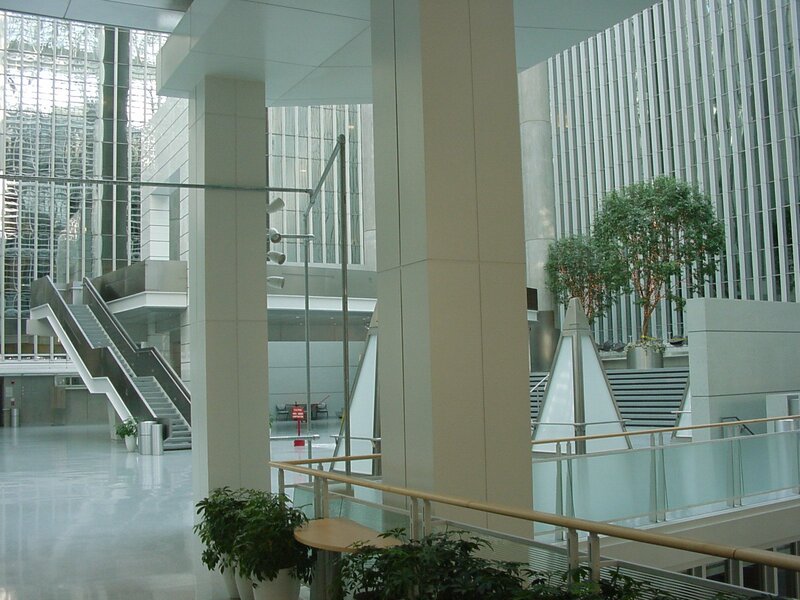 The World Bank, which spends a lot of money on itself (photos below), is not above the law anymore; will the European Patent Office (EPO) also lose its immunity? HE United States’ Patent and Trademark Office (USPTO) is a sort of government body/extension, unlike the supranational European Patent Office (EPO). 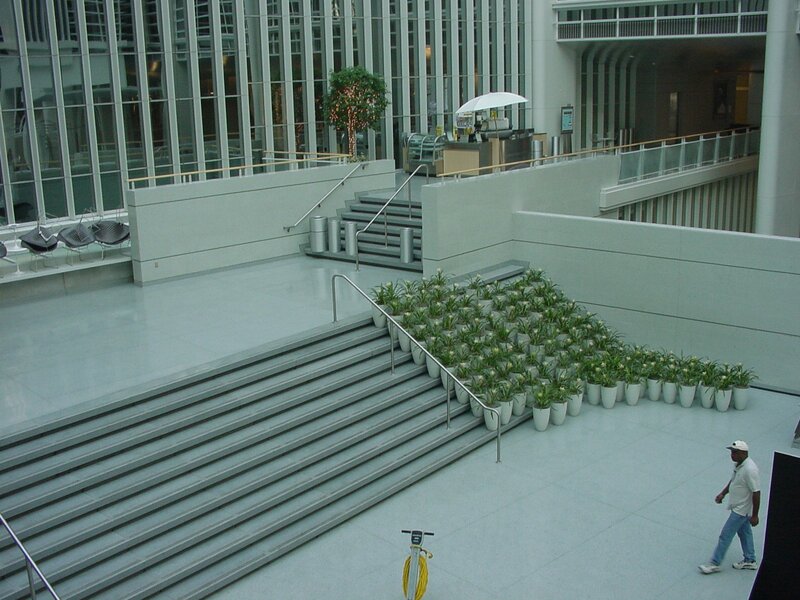 The USPTO is routinely being sued; and yes, it’s definitely allowed. Just see all the cases in the dockets against Kappos, against Lee, and against Iancu. That is actually a positive thing, not just for lawyers. It means there’s a recourse or access to justice. “A lot of people do not know or simply do not remember this, but the son of the EPO’s current President attempted to ‘borrow’ his father’s immunity.”The EPO has become a den of corruption. We’ve written nearly 3,000 articles and posts about it. We have published a lot of documents, including leaked ones. Will the EPO ever be held accountable? A lot of people do not know or simply do not remember this, but the son of the EPO’s current President attempted to 'borrow' his father's immunity. What an offensive thing to be doing after crashing a car, putting other people’s lives at great risk. Perhaps he, like his father, thinks that the law doesn’t apply to him. He thinks he can commit serious crimes with impunity. The EPO, even in 2019, continues to act as though the law does not exist or the law can be made up by the EPO (and routinely violated thereafter by the management, as its own rules it is magically exempted from). Even incidents of fraud are being tolerated as long as it’s EPO management benefiting from the fraud. For the World Bank, it means that it now faces having to defend against a suit by members of a fishing community in Mundra, India, who contend that their homes and livelihoods were damaged by pollution from a coal power plant that was financed by the bank’s private sector lending arm, the Washington, D.C.-based International Finance Corporation. 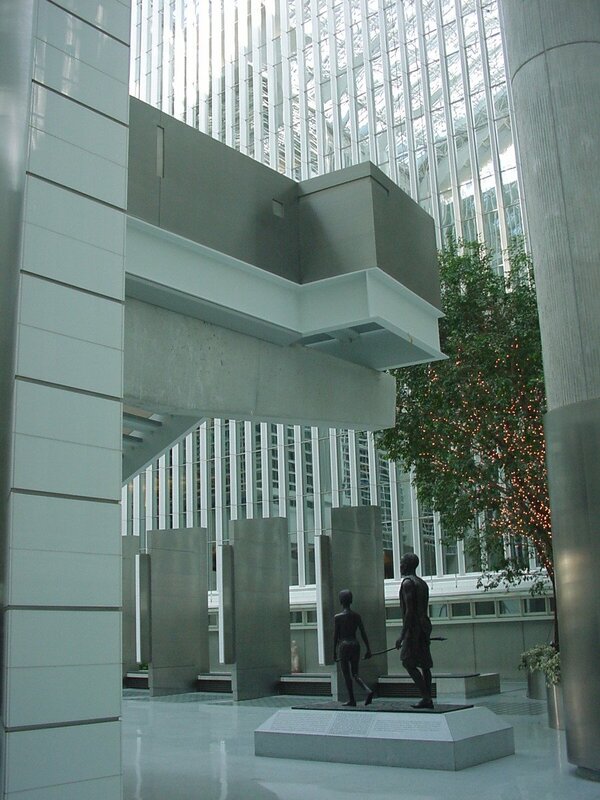 Lawyers for EarthRights International, which represents the plaintiffs, say that the World Bank must be accountable if its actions or its negligence harms local populations. The fishing community’s case against the bank will now be allowed to proceed in lower courts in the U.S.
Might the Dutch Supreme Court follow? Will any of the courts in Europe quit pretending that the EPO deserves its above-the-law status? Surely it should have lost such a privilege when it routinely broke the law. THE management of the European Patent Office (EPO) continues to get away with very serious abuses and even reap bonuses for this abuse. 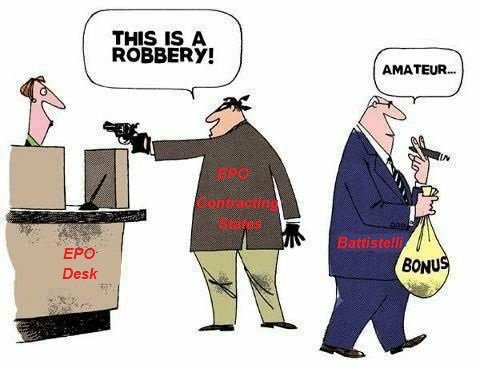 Battistelli has truly looted the EPO and CEIPI gave this thug a job — yes, its highest-paying job, the top position. CEIPI is run by crooks now. Do CEIPI students seriously pay admission/tuition fees to be taught law in an institution run by Battistelli? 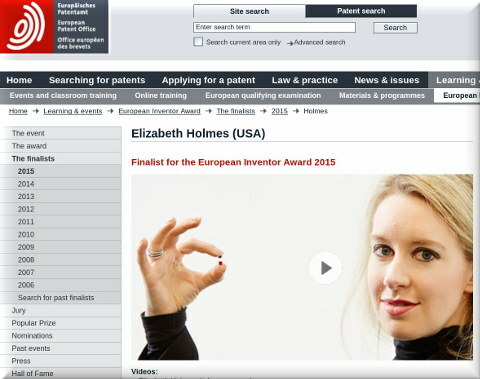 In 2002, an eager Stanford undergraduate named Elizabeth Holmes told a professor about an idea. (New ABC podcast “The Dropout” covers the story in its opening episode.) Holmes approached Professor Phyllis Gardner of Stanford Medical School with a radical suggestion. She wanted to make a microfluidic patch that could test blood for infectious organisms and could deliver antibiotics through the same microfluidic channels. The professor replied that this idea was not remotely viable. But Holmes found a more receptive audience at the USPTO. She says she spent five straight days at her computer drafting a patent application. The provisional application, filed in September 2003 when Holmes was just 19 years old, describes “medical devices and methods capable of real-time detection of biological activity and the controlled and localized release of appropriate therapeutic agents.” This provisional application would mature into many issued patents. In fact, there are patent applications still being prosecuted that claim priority back to Holmes’ 2003 submission. As we recently explained in relation to Benallagate, there may be another case for arresting Battistelli. 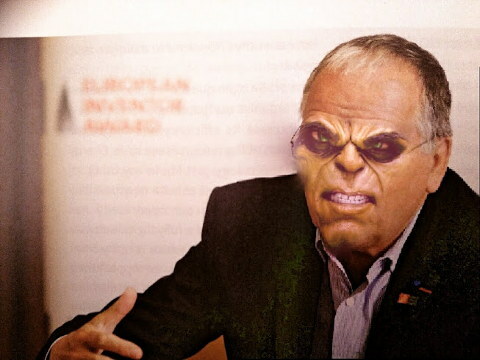 And as noted a day ago by an EPO insider, corrupt Battistelli gave nearly 2 million euros of EPO money to French criminals (now officially arrested). The document CA/F 6/17 contains another juicy morsel on page 15: “Agreement No. 2106/3270 on expert security services” signed off by the EPO on 14 Nov 2016. This contract was a direct placement, i.e. no tendering. The amount involved was EUR 1 344 000. If we assume that the same “security services” were involved (and Märpel never saw any other ones when chasing mice at night…), the total over the two years amounts to 1.8 million Euros, all spent without any oversight as to which purpose they were really spent. The original comment can be found here. Summary: Alexandre Benalla and Vincent Crase end up in prison; will French investigators bother checking Benalla’s past with Battistelli as well as other Battistelli scandals (incidents of law-breaking and of corruption)? We think it is extremely unlikely that Campinos will audit what Battistelli did, let alone hold him accountable. Had that ICC judge been put in charge, things would be different, but Battistelli rigged the election/selection process in favour of Campinos, installing an obedient compatriot and longtime friend while swapping seats with him in CEIPI. This is just the hallmark of corruption, but this kind of corruption is ‘small potatoes’ compared to other things Battistelli did. He keeps getting away with it. 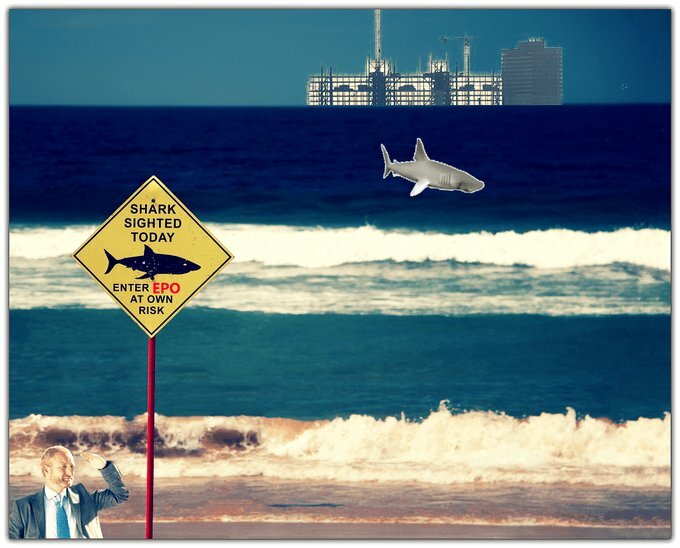 Battistelli enjoys a circle of enablers, immoral/amoral opportunists like a bunch of fish joining the shark, staying in its vicinity for leftovers of prey (or EPO money in the case of Battistelli). “Battistelli enjoys a circle of enablers, immoral/amoral opportunists like a bunch of fish joining the shark, staying in its vicinity for leftovers of prey (or EPO money in the case of Battistelli).”Yesterday we saw a Battistelli entertainer, James Nurton, suddenly contributing to Watchtroll, a site of patent extremists. He now has this author page, aligning with extremists (albeit his first article, “EU Reaches Copyright Reform Agreement But Opposition Remains,” is not about patents). Nurton had done several puff pieces with and about Battistelli in Managing IP. We have meanwhile also noticed IPPro Magazine mentioning Battistelli, who as expected (or scheduled) rears his ugly head again. IPPro Magazine mentioned this upcoming event beforehand (we wrote about it at the time) and now again we see the outcome. He said that during his time at the EPO, as well at the French National Industrial Property Institute (INPI) he wanted to focus on quality and efficiency. Battistelli explained that he had instructed both offices to develop tools “which allow[ed] us to increase the quality”. He did exactly the opposite, but this is not a crime. His crimes, however, are other things. We wrote a lot about those. Will he ever be arrested? These public appearances are an opportunity to detain and investigate. 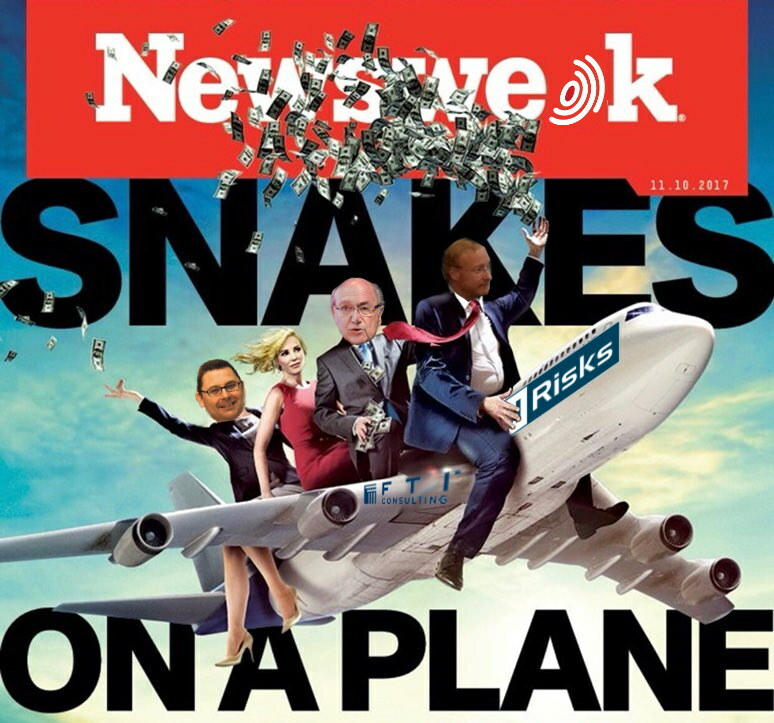 “…Battistelli strictly refuses to even comment (in any way) about his relationship with Benalla and that underworld (to which he funneled a lot of EPO funds).”Techrights will be publishing another series of articles about Benalla and Battistelli (and others whose infamy may result in additional arrests in the coming days). Might they share a prison cell one day? The judges in charge of the case considered that by meeting on 26 July the two former Elysée employees had violated their judicial control. The online media site Mediapart had revealed audio recordings of their conversation on 31 January. Alexandre Benalla has just spent his first night in the Santé prison. He was remanded in custody on Tuesday evening, 19 February. The former Elysée head of mission allegedly did not comply with the conditions of his judicial control in the investigation of the violence of 1 May. His judicial review prohibited him from contacting Vincent Crase, a former employee of La République en Marche. The latter was also imprisoned on Tuesday evening in the Bois d’Arcy prison. Clandestine recordings broadcasted by Mediapart on 31 January prove that the two men had met and talked to each other. Their lawyers will appeal. They entered the Paris courthouse free on Tuesday morning and left in handcuffs in the evening, with a warrant of arrest, heading for the prison. The decision was taken by the freedom and detention judge, referred to him by the investigating judges in charge of the case. The judges considered that there was a violation of their judicial control. While the mystery remains as to the conditions under which the conversation was recorded, the content certainly weighed on the judges’ decision. Mediapart had handed over seven audio recordings to the courts. We don’t know more at the moment but the editor-in-chief of Valeurs Actuelles, Louis de Raguenel, announced on LCI on Tuesday evening, 19 February, that his newspaper would reveal in a few days the existence of a contract about more than 6 million Euros between Alexandre Benalla and China.